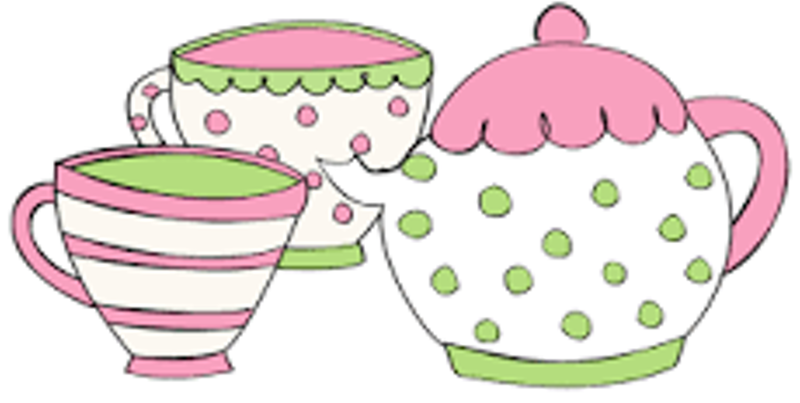 American Girl/Teddy Bear Tea Party | Carpenter-Carse Library | Library & Books | Kids VT - small people, big ideas! Petite ones practice tea time etiquette with their favorite dolls or stuffies, and partake in pleasurable crafts and refreshments. Fancy dress optional. Ages 4 and up.